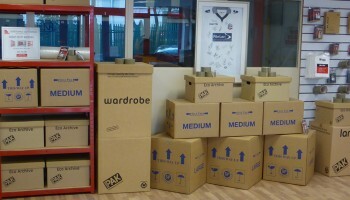 all to let on flexible fully inclusive packages. 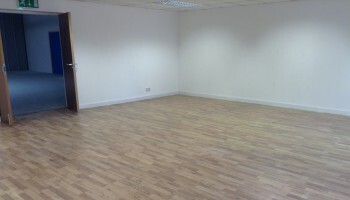 we are sure to have a room to suit your needs. 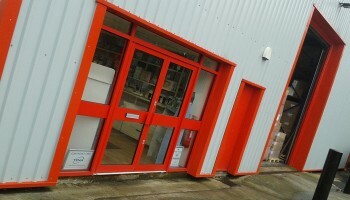 a cost effective solution if you are looking for Business Storage. 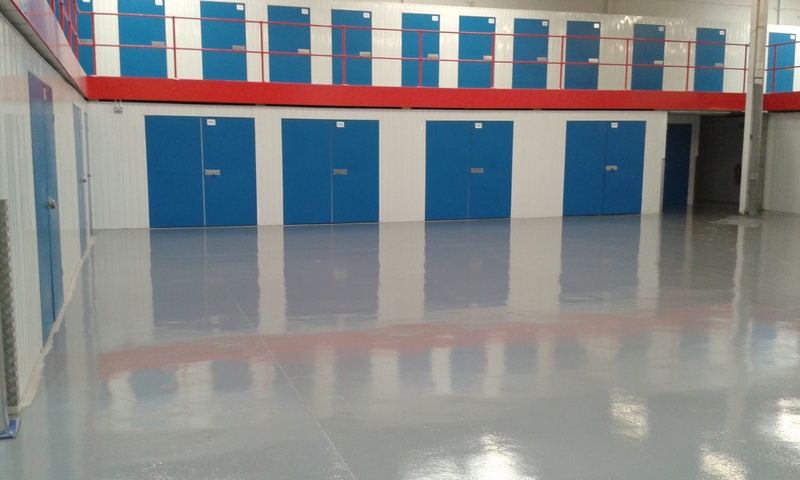 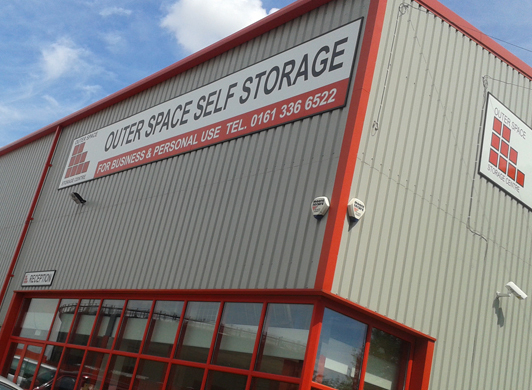 At Outer Space Storage Centres we offer the perfect solution to your storage needs. 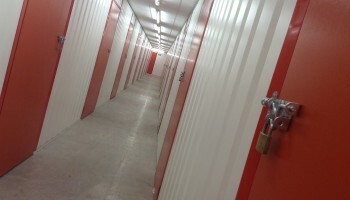 Whether you are looking to store your belongings for just a short time whilst moving house, somewhere to store your business stock, a place to run your business from or a student needing storage during the summer months, whatever your situation we can help. 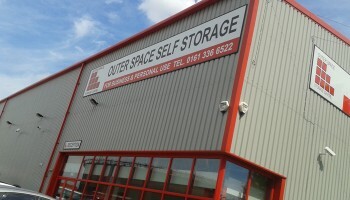 If you would like to find out more about how Outer Space Self Storage could help, then follow the links to contact your nearest centre where our friendly, expert advisors will be ready to assist. 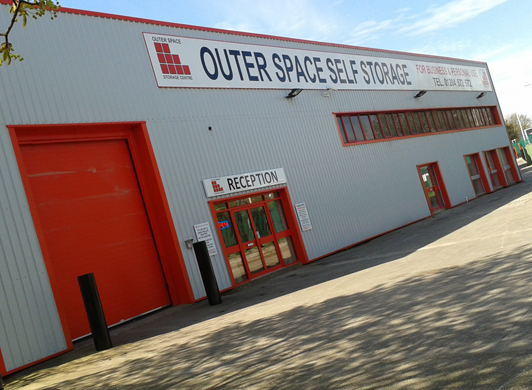 Call Outer Space Self Storage now for a free quotation or to reserve a room, or follow the links to contact by email.